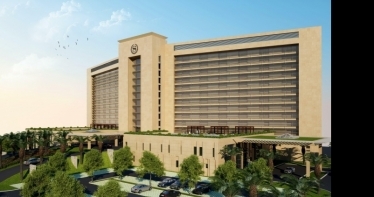 Sheraton Hotels & Resorts, part of Marriott International, has opened the Sheraton Grand Conakry, its first property in West Africa in 2016. 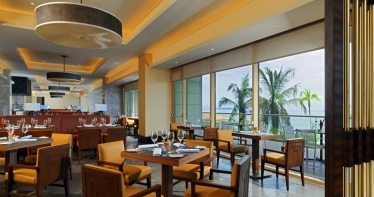 All 269 rooms offer ocean views, with the 49 Sheraton Club rooms and suites offering access to the Sheraton Club Lounge, a private space where guests can enjoy complimentary breakfast, drinks and snacks during the day. The all-day dining restaurant, Feast, features Mediterranean flavors, Asian influences and modern interpretations of traditional Guinean cuisine. 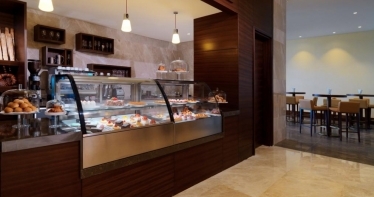 Guests can try homemade French pastries, freshly brewed coffee and juices at La Parisienne coffee shop and bakery. 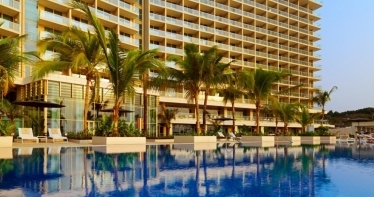 Within easy reach from the international airport, Sheraton Grand Conakry is situated in Conakry’s up-and-coming trendy Kipe district.